Recently SEGA revealed an unknown project named 「Project 575」It is unknown whether it is related to Vocaloid or not, but the background music used for it's promotional video is written by Lamaze-P, a Vocaloid producer. 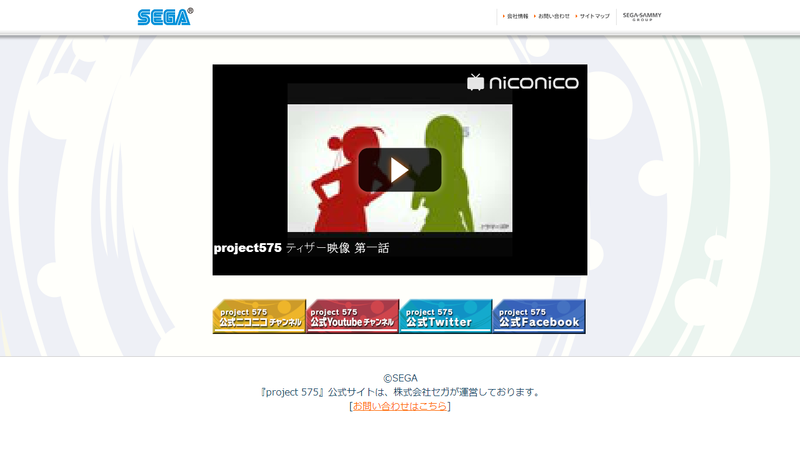 Nothing has been mentioned about Project575, but SEGA plans to release of information little by little. 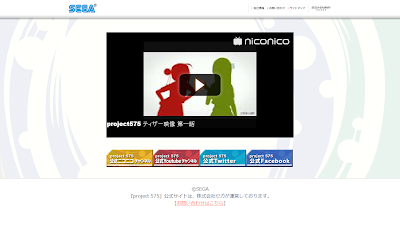 The video in the website is titled "project575 Teaser Video Episode 1". Seems like there's more to come. Guess we'll just have to wait for it.